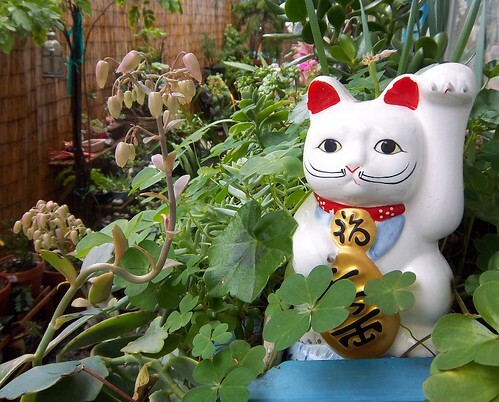 where you least expect it, there will be a fish. ALEXANDER GRAHAM BELL, inventor of the telephone, is said to have once predicted that some day in America, 200,000 telephones will be in daily use. In more than one city today there are alone greatly in excess of 200,000 telephonic connections. Yet Bell's auditors are declared to have viewed the prediction with smiling incredulity. There are doubtless many educators in America at this time who will question the prophesy that within the next decade, visual education will be employed in practically every school and college in the United States, that subjects now taught with textbooks will be better taught with motion picture film, that many present-day methods of instruction will become obsolete, swept aside by the superiority of the projection machine. Professor Goode's arguments in favor of visual education merely emphasize the indubitable fact that there must be a place in motion pictures for the educator. Who is better qualified to direct the making of educational pictures than the educator himself? Who is better equipped than the educator to write the scenarios necessary for the making of educational film? Visual education is a new art, and to those pioneer teachers of today who have the vision to foresee the future of the educational picture, the rewards of a later day will probably be beyond their fondest dreams. The Photoplay Research Society correctly foretold the future when they imagined that someday, "visual education will be employed in practically every school and college in the United States". Educational films quickly became a ubiquitous mainstay in every American classroom. Perhaps in 1922, the researchers at Photoplay imagined the movies would be a hip, insightful, and relevant tool for educators. And yes, some educational films have been enlightening, beautiful, poignant and revelatory. In the main, however, generations of school children have judged them stilted, laughable - and just plain bad. It seemed like real punishment on rainy days, having to miss recess and having to watch an educational film instead. Who is better qualified to direct the making of educational pictures than the educator himself? Who is better equipped than the educator to write the scenarios necessary for the making of educational film? ....and I ask you to think back through your school career - maybe to your 7th grade math teacher, or the science teacher you had in your junior year - was anyone - ever - less qualified to make a relevant educational film? But there are few windows into our culture that so accurately and poignantly reveal the true America of each era. Educational films are historical treasures - but not in the way they were originally intended. They capture what was current at the moment the film was created - the fashion, mores, hopes, fears; our integrity and strength; - and, just as importantly, social bias, injustice, and exclusion. They are perhaps more relevant today than when they were made. The educational film genre has improved through years - in quality and content. I wonder, though, when we look back at the current educational films, 50 years from now, what we will learn about ourselves? What are we revealing that we can't yet see? In the end, I must concur, visual education is an art, "and the rewards of a later day will probably be beyond their fondest dreams." The 26th Santa Barbara International Film Festival is underway, now through February 6, 2011. The Festival is an annual celebration of the world's films - the film industry, film makers - and those of us who watch movies. We have the opportunity to ponder how films havechanged the world. Visit their website to view the schedule, purchase tickets, or learn more about the Santa Barbara Film Festival special events. Santa Barbara, always a veritable "Land of Sunshine", continues to offer the world some of the freshest, most beautiful provisions found anywhere - from land or sea. 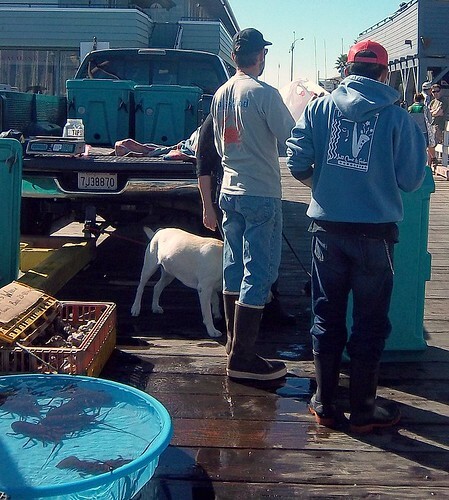 Every Saturday morning throughout the year, local fishermen offer seafood so fresh, it is still slick with the cold Pacific water from which it was plucked - only hours before you arrive at the Santa Barbara Harbor. 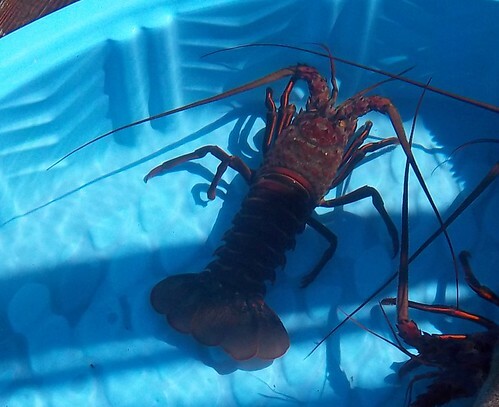 The Santa Barbara Fishermen's Market takes place Saturday morning, from 7:30am - 11:30am. 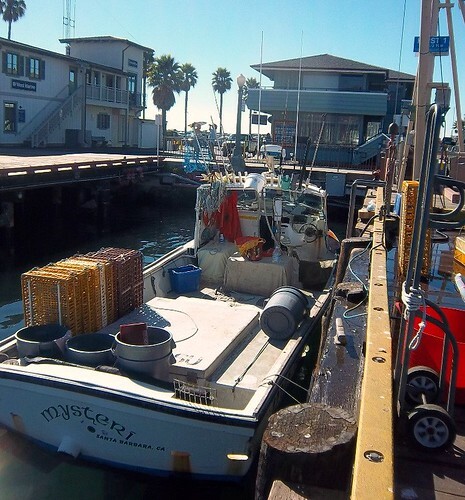 Here, on the docks of the harbor, you will have the opportunity to meet with some of the Commercial Fishermen of Santa Barbara, our local experts and adventurers who ply the waters of the Pacific Ocean, and bring to land an abundant harvest from Neptune's depths. Last Saturday, I met the captain and crew of the local fishing vessel, Mysteri - Sam, Brian, and Sheri - who offered freshly-caught spiny lobster, sea whelks, and rock crab. 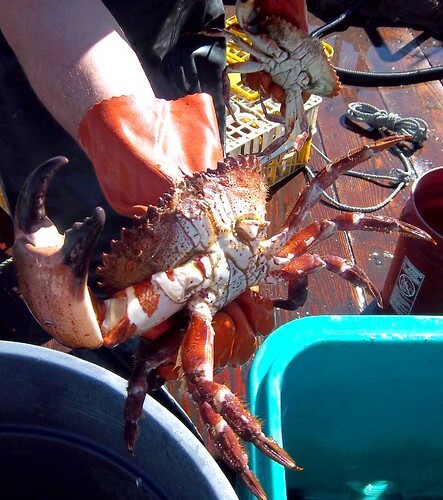 The crew were generous in sharing information about how the crabs, lobster, and whelks live, where they are harvested, and how best to prepare them. I learned that the crew cuts the claws from their crabs - with a quick, almost surgical snip - which does not harm the crab in any way. Rather than inflicting a mortal wound, they simply divest the crabs of their succulent appendages....and release the creatures back into the sea. These filter-feeders are dropped back into the briny depths after having spent only a couple of hours away from home. Santa Barbara's commercial fishermen are passionate about maintaining sustainability - of ensuring the ocean's vitality and health, as well as the fishermen's way of life. The fishermen are not only our direct link to obtainin fresh seafood, they are experts who share information and insight about our local waters and the creatures who live upon, around, and within the blue Pacific. 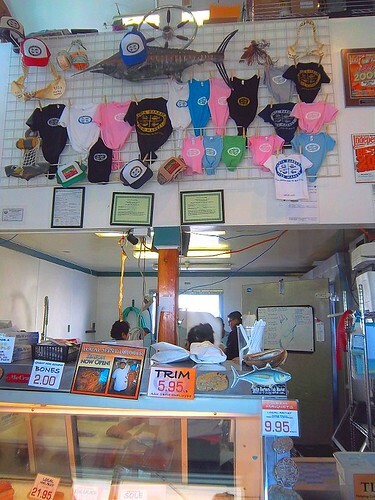 You can meet the crew of the Mysteri at the Santa Barbara Fishermen's Market every Saturday. 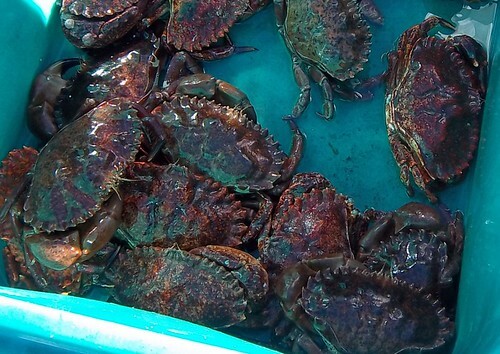 The crabs are available year-round, but the lobster are only in season through the middle of March. Depending on the season and the luck of the day, you will meet other fishermen who bring their catch to the docks. Even if you can't make the early Saturday dock-side market, be sure to visit the Santa Barbara Fish Market , also located at the harbor. The SBFM is the local direct outlet for Santa Barbara's commercial fishermen, and they, too, are happy to make recommendations, and offer recipes and ideas. 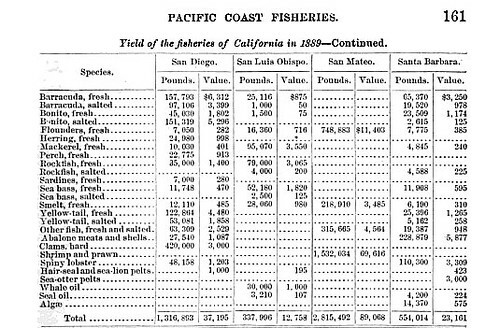 Santa Barbara's fishermen are local stewards of California's fishing heritage, they are partners in improving and maintaining the health of our ocean, they are a strong community in their own right, and a vitally important part of our community as a whole. To learn more about the Santa Barbara Harbor and Waterfront, visit their website. Visit the Commercial Fishermen of Santa Barbara website, to learn more about these oceanic ambassadors.